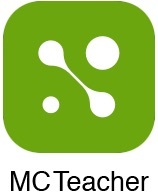 If you haven’t already, download the MasteryConnect Teacher app onto your iPad. 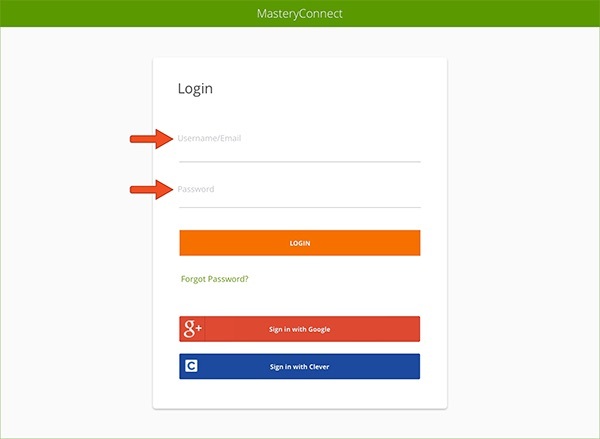 Log in with your MasteryConnect Username/Email and Password. Note: To ease the pain of remembering another set of credentials, MasteryConnect provides various options for Single Sign-On (SSO). You can find additional details and specific information about each option here.